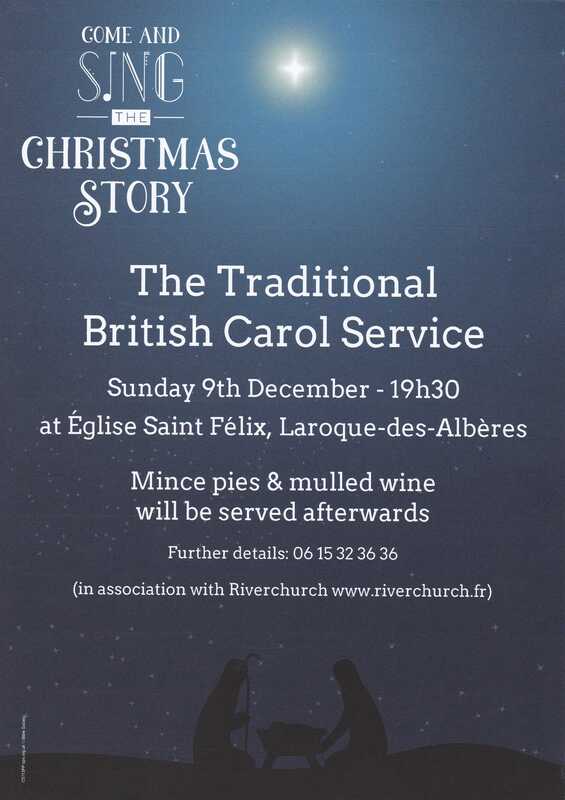 It’s the annual Traditional British Carol Service on Sunday 9th December. 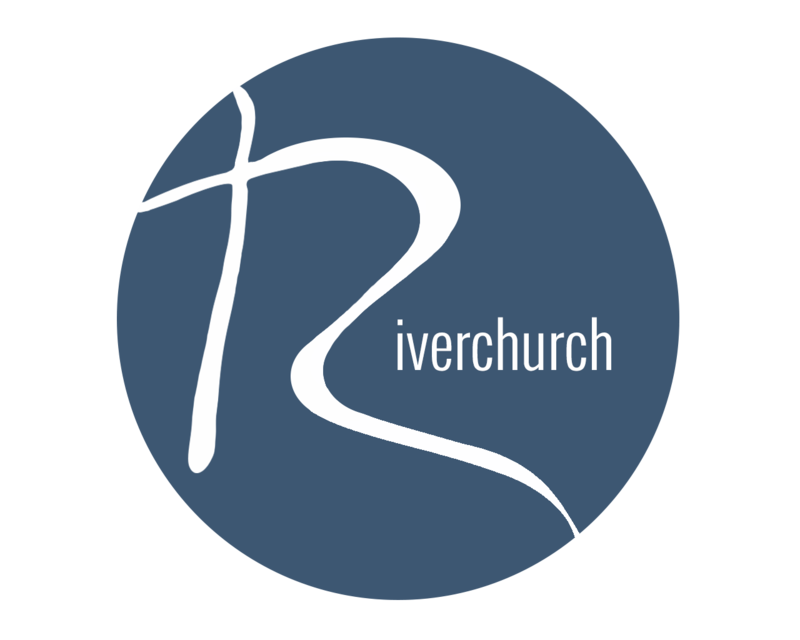 The event is organised by a group of English-speakers who live in and around Laroque-des-Albères, with Riverchurch acting as the official host association for the past few years (since civil liability insurance has been required). 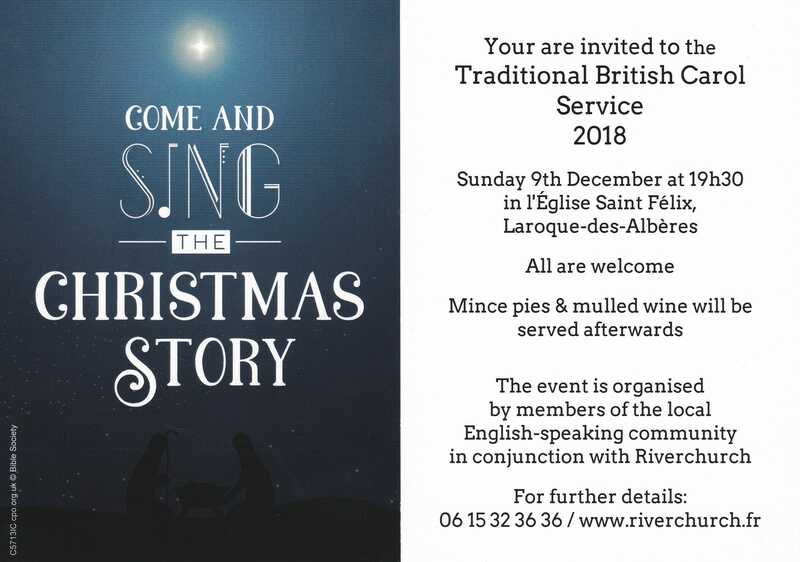 Afterwards, mulled wine, mince pies (and other seasonal delicacies) will be served on the terrace of a nearby café.